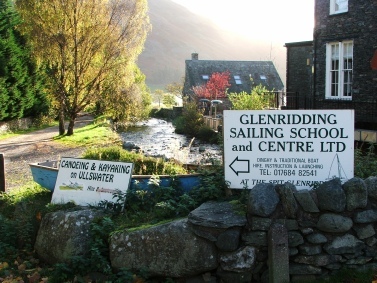 For those of you who fancy a break from walking the hills, we recommend the Glenridding Sailing Centre. We started sailing last year and are now avid enthusiasts! 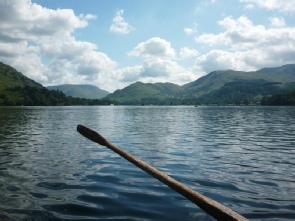 Ullswater is the perfect place to be and Helvellyn Cottages are ideally located for the centre. 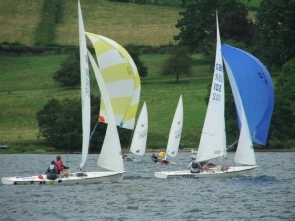 The Glenridding Sailing Centre was set up over 25 years ago and is now run by Pete Meads (Managing Director), Steve Sykes (Executive Director) and their team. ‘The Spit’ juts out into Ullswater, with Glenridding Beck running down one side, and a gentle curved beach on the other side, facing into a sheltered bay. The bay provides a safe area for novices, while the more skilled can venture out into the main part of the lake. The Centre provides hire and tuition for sailing, and hire only for canoeing and kayaking. A safety boat service is available, and shore staff keep a close watch on clients on the water. Your own craft can also be stored and launched at the Centre, and may be stored there for the season. 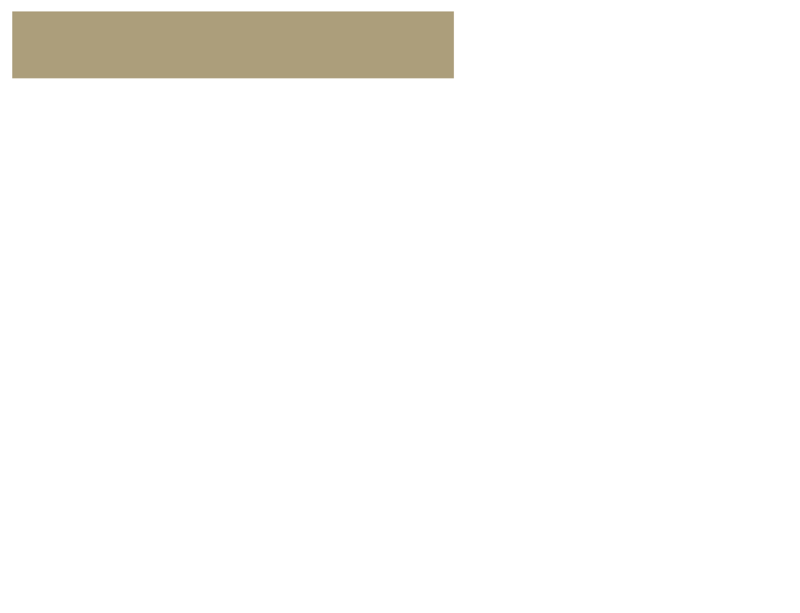 Full details on the Glenridding Sailing Centre.